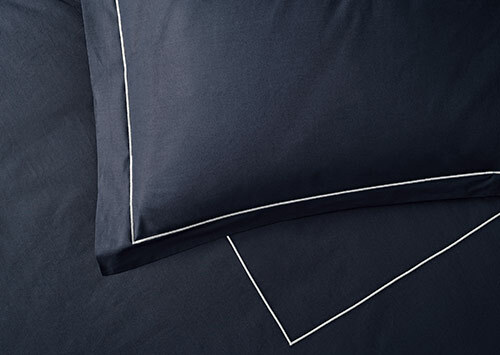 For the dreamiest sleep, dress your bed in a set of Italian-made luxurious 600 thread count percale cotton linens. 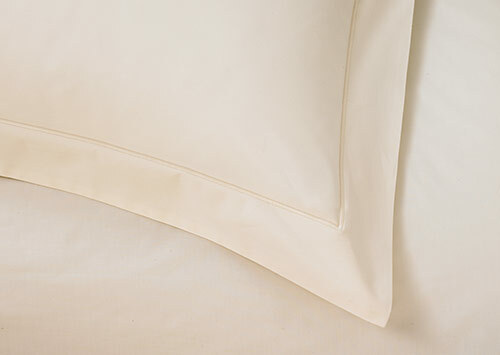 Percale cotton is breathable and cool to the touch, perfect in warm and chilly temperatures. 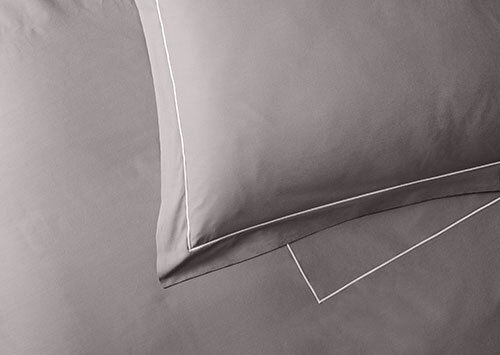 This Sofitel sheet set includes two pillowcases, one flat sheet and one fitted sheet.